U.S. Defense Threat Reduction Agency is creating a tool to bore through the earth to reach underground facilities. 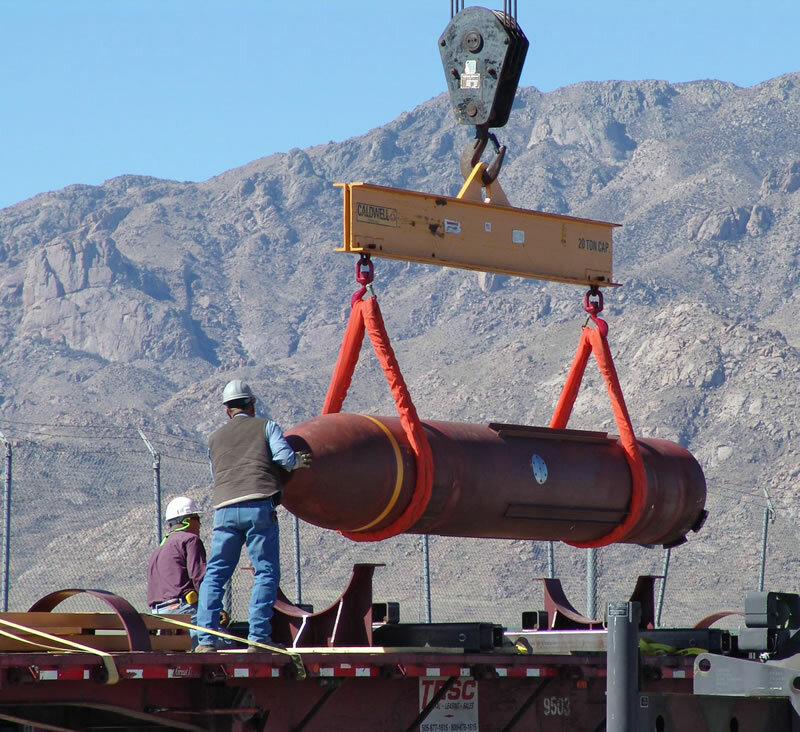 The Massive Ordinance Penetrator (MOP) can bore through up to 60 feet of concrete (depending on the type). But it is rumored that Iran is developing an ultra-hard concrete, challenging the Pentagon to develope a stronger tool. The BLU-122 (replacing the 1991 Gulf War's BLU-113) could bust through about 30 feet of concrete. This entry was posted in (UGF) underground facility, Darpa, DNYBLE, surveillance, technology, transparency, weapon. Bookmark the permalink.